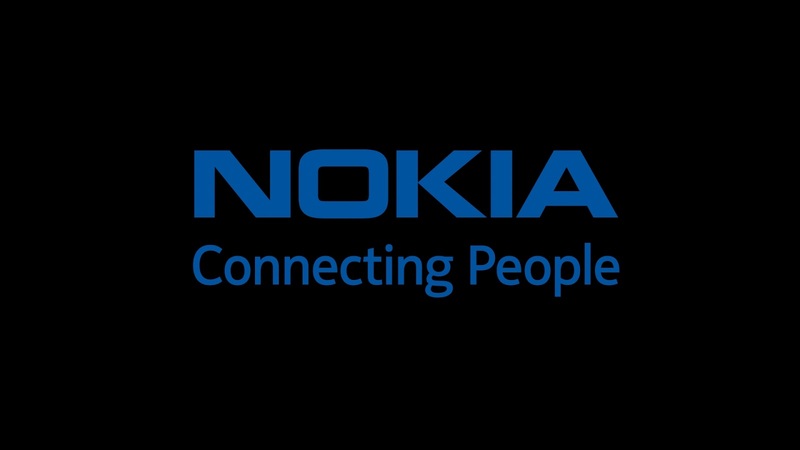 In a low-key affair, HMD Global — the Finnish company that snagged exclusive rights to Nokia’s branding — has launched its first Android smartphone. 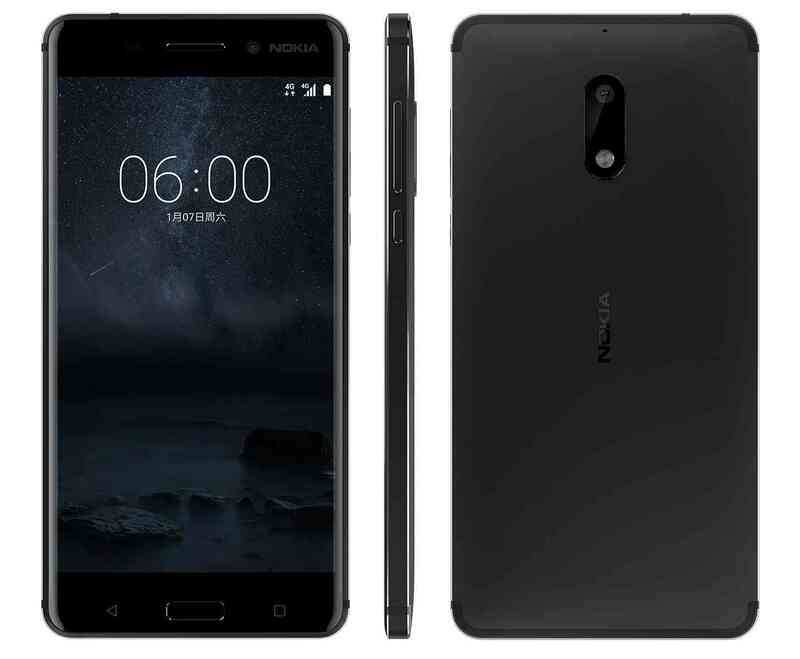 Dubbed the Nokia 6, the phone will be exclusively offered on China’s JD.com for ¥1,699 ($245) 77665.00 Naira. Funny how Nokia Refused to die. 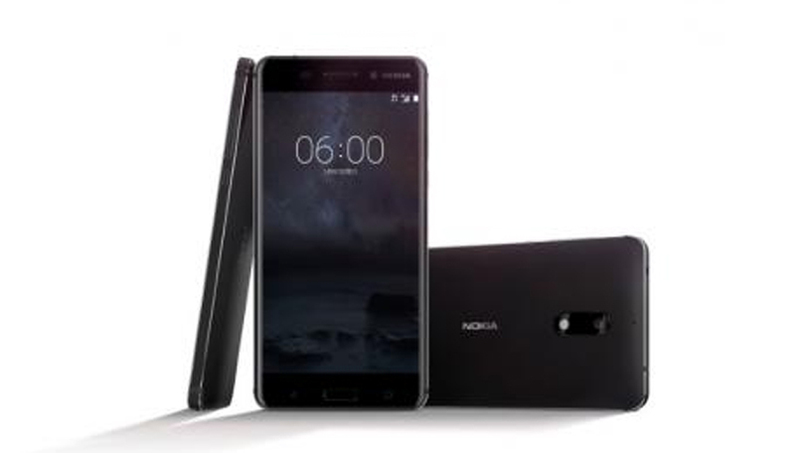 In terms of hardware, the Nokia 6 offers a 5.5-inch Full HD display with 2.5D curved glass, Snapdragon 430 SoC, 4GB of RAM, 64GB storage, microSD slot, dual-SIM connectivity, 16MP camera at the back with PDAF, Dolby Atmos sound, Bluetooth 4.1, LTE, 3000mAh battery, and a fingerprint sensor. The phone runs Android 7.0 Nougat out of the box.